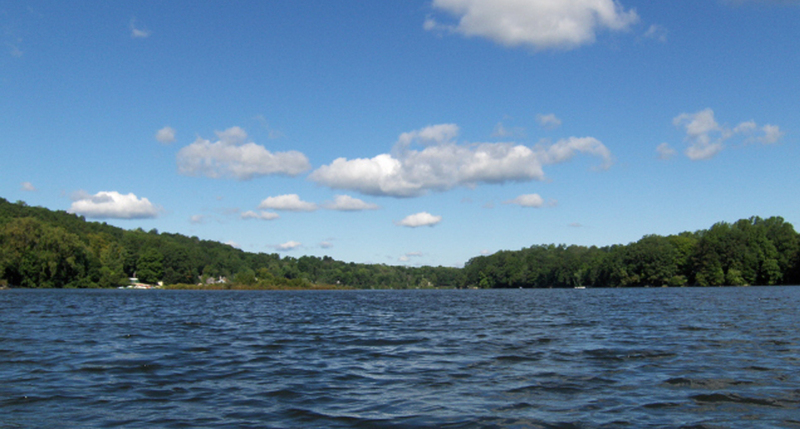 The Mamanasco Lake Improvement Fund (MLIF) was organized in 1971 “to preserve and beautify the body of water known as Lake Mamanasco in Ridgefield, Connecticut.” It is a non-profit, community organization with tax-exempt status, that is comprised of members living within the watershed area of the lake. It is governed by a Board of Directors, officers who are nominated annually and elected at the annual meeting, usually held in the first part of March each year. Anyone who lives in the watershed and contributes to the organization is automatically a member. Board meetings are held the first Thursday of every month at a designated location. We invite any and all interested residents of the watershed to attend and participate in our monthly meetings. 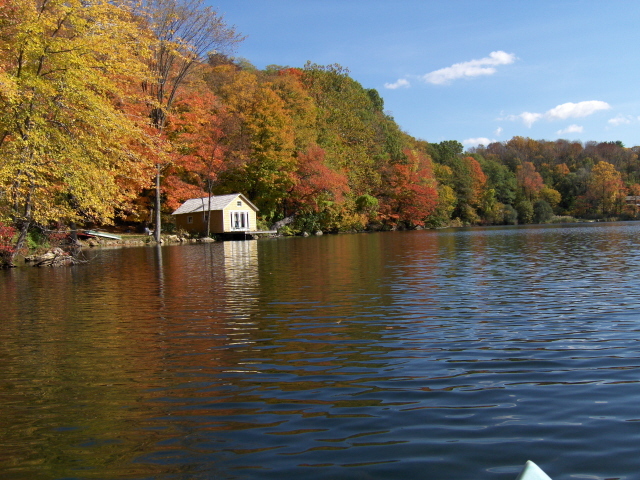 The primary purpose of this website is to educate and inform the Mamanasco watershed residents on how to help Mamanasco Lake. Maureen Kozlark, Ridgefield Selectman, is our liaison with the Town of Ridgefield and we are grateful for her help. 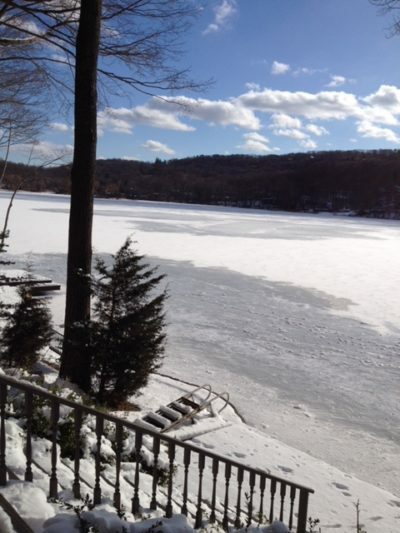 Since the Town of Ridgefield is the largest lakefront property owner (Richardson Park), and there is public access to the lake by means of the State owned boat launch, Lake Mamanasco is both a public and private facility. It is, therefore, in the best interest of the town that this community asset be maintained both as a recreational resource and for ecological reasons. MLIF works closely with the town to try and achieve these goals. MLIF receives financial support both from tax-deductible private contributions and public grants. The funds are applied, at the discretion of the Board, to various projects to achieve the stated goals of the organization. These include efforts in the areas of water quality, weed control, beautification, public education, waterfowl control and fund raising to maintain the lake. Despite its history, very little is known about the lake or the activities of the Mamanasco Lake Improvement Fund (MLIF) in the local community. A primary purpose of this website, therefore, is to educate and inform. That, after all, is one of MLIF’s primary functions. On the top of this page under About MLIF, click on the sub-tab Board of Directors to see a list of our volunteers, and click on the sub-tab Meeting Schedule to see the dates, time and place of our meetings. Of course, Lake Mamanasco is not without its problems. Like many urban lakes it is undergoing premature aging due to nutrients finding their way into the lake through stormwater runoff and ground water seepage. 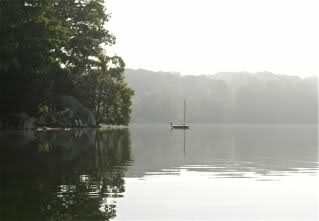 Learn about the cause and effect of the cultural eutrophication of Lake Mamanasco by clicking on Condition of Lake. That’s the bad news. 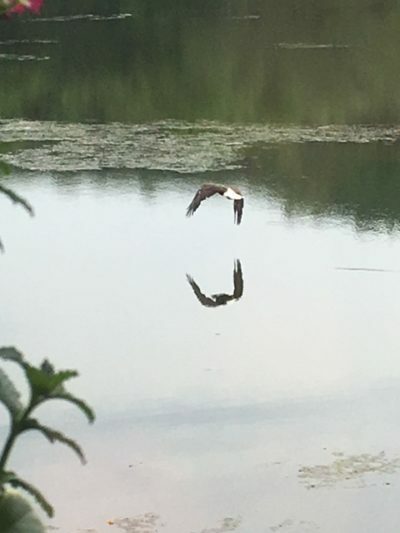 The good news is that MLIF, with the cooperation of the Town of Ridgefield and the State DEEP (Department of Energy & Environmental Protection), has launched a long-term program to restore the lake. It includes chemical treatments as a short-term solution to the aquatic weed problems, and a watershed management plan that will eventually reduce the flow of pollutants into the lake from its watershed. Find out about this ambitious undertaking by clicking Restoration Plans. This all takes money, of course, and a major item on MLIF’s agenda is its Fundraising activities. Besides your money, we would be most appreciative if watershed residents would help the lake, and themselves, in other ways. 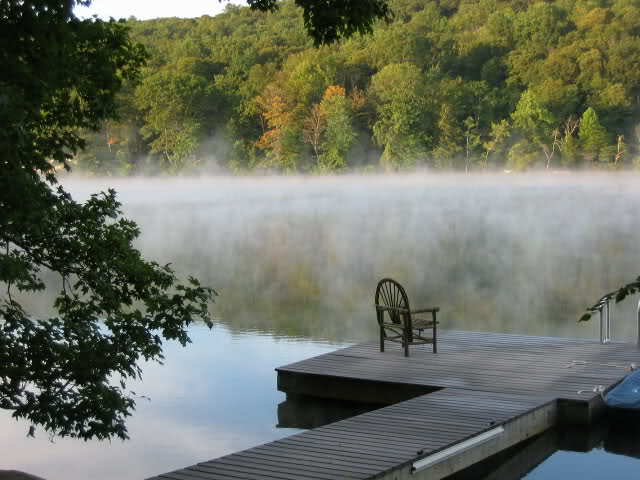 Find out how to be a “Good Neighbor” to the lake. 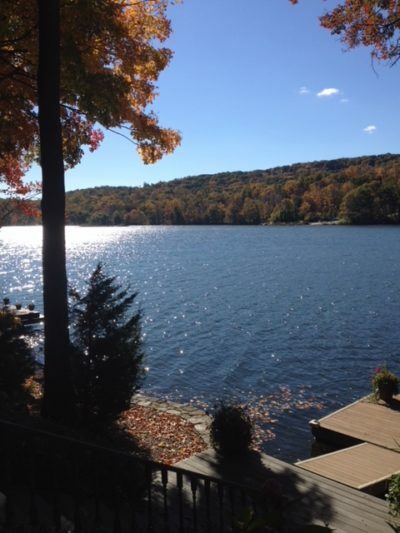 MLIF sends a welcome letter to new residents in the Lake Mamanasco watershed along with an informative brochure about the lake. 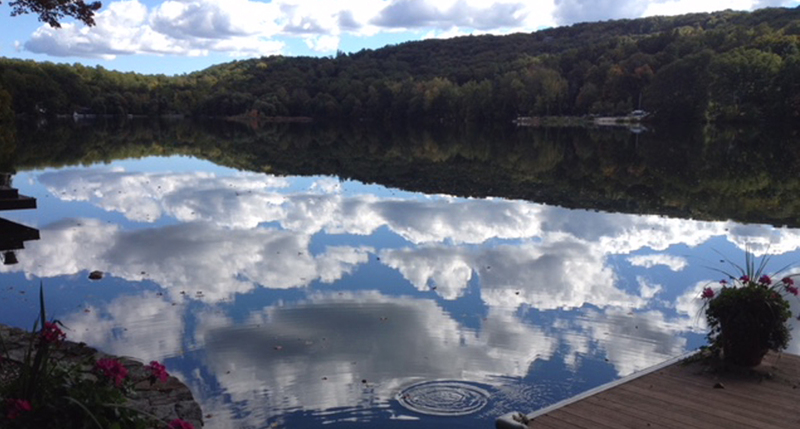 In case we missed you, let us take this opportunity to welcome you to the Lake Mamanasco Watershed Community. You couldn’t have picked a better place to live. News of Current Events is contained on this website, but, if you need more information, call or E-Mail us and we will be happy to answer any questions that you may have.